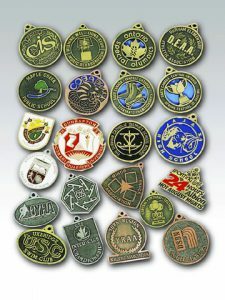 Recognize your achievers in athletics or academics with these beautiful and economic stock medals. We offer three distinctive stock medals in 1 3/4″ size with a 1″ insert for quick turn-around. 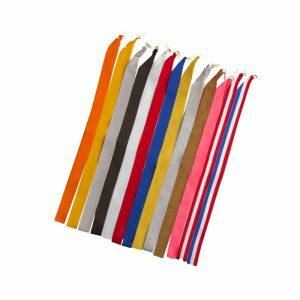 Dress them up with a wide variety of stock sports or academic mylar inserts (a complete list is available upon request). You can also make them more personable by adding your very own custom design full colour insert. 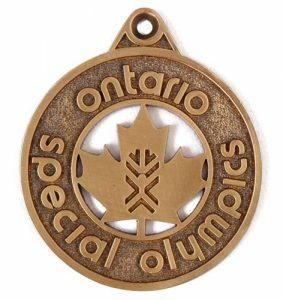 All our medals come in Gold, Silver and Bronze finishes and they can be custom engraved on the back of each medal. 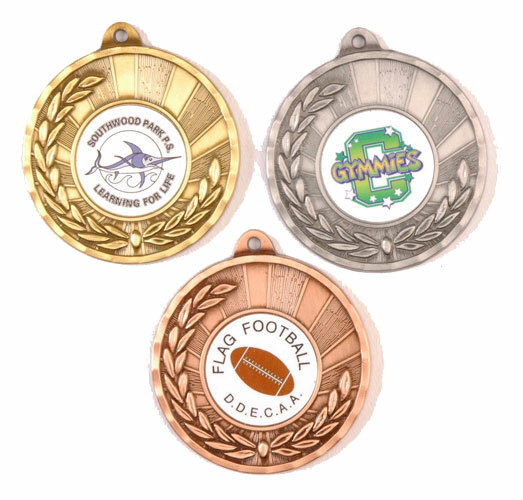 Full Colour Inserts: add .60 per medal for custom design full colour insert. Engraving: add .06 per letter.